A while ago we silently pushed a number of new features to the Wikidot engine that allow you to create even more advanced constructs! They were first tested by some of our users (thanks!) and now they are ready be announced. Here they are! You could even build your own DIY carousel. They won't do your calculus homework, but can come in handy. 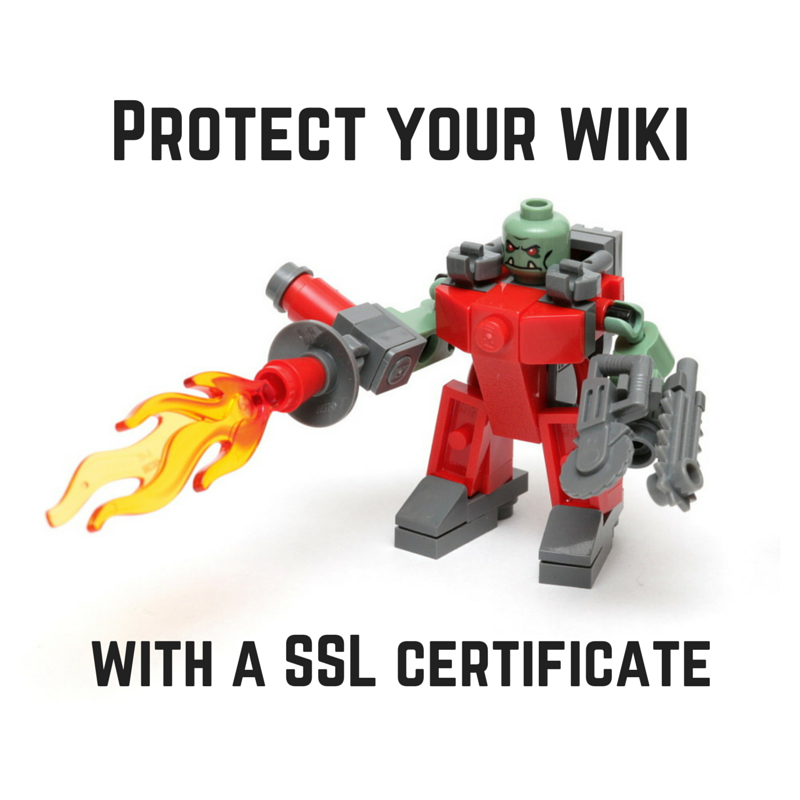 Good news for you if your wiki uses a custom domain and you want to protect it by HTTPS. We can now install your SSL certificate without extra charges. 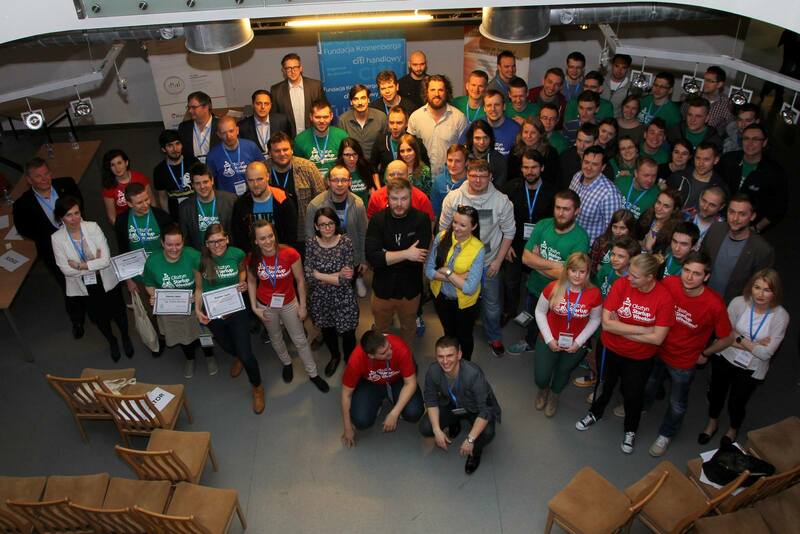 It was a great weekend in Olsztyn. 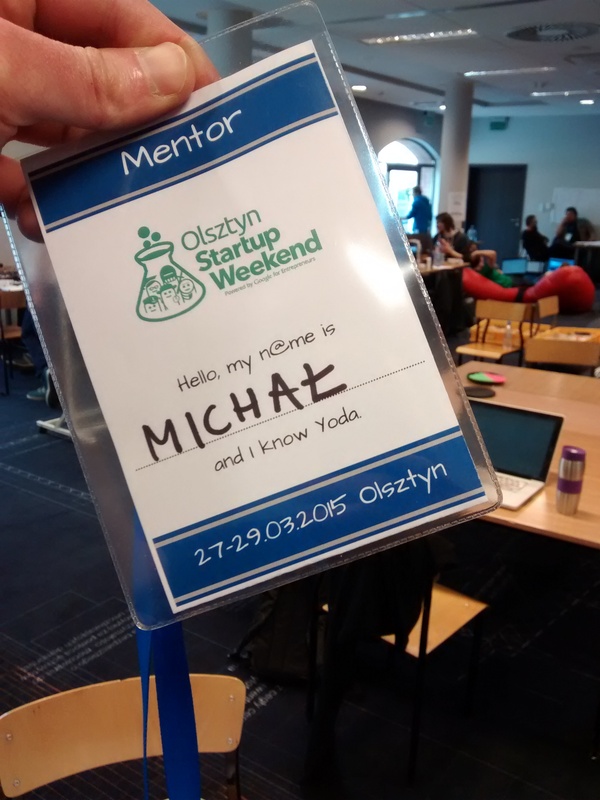 I have been mentoring at Startup Weekend for the second time, this time Olsztyn. What I particularly like about such events is that they are beneficial not only for participants who end up with experience gains, new connections and (hopefully) great time spent but also for everyone involved. During the three days I met awesome people, possibly started a fruitful cooperation, had a chance to see old friends. It's a win-win for everyone. 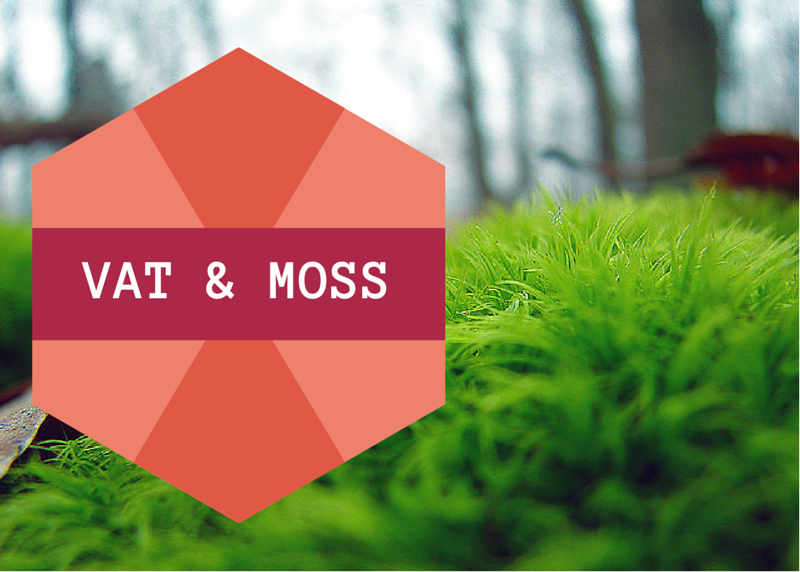 Due to a change in VAT ruling in European Union (MOSS — Mini One Stop Shop) we are obliged to introduce changes in our payment system. Starting 1 Jan the VAT rate for all digital services (including Wikidot Pro accounts) is based on the location of the EU consumer — the country in which the consumer is ordinarily resident. As a consequence we need to apply different VAT rates, ranging from 15% up to 27%, based on the location of a subscriber. Despite the new ruling we are keeping things simple. We decided to keep the gross prices same for everyone in EU, regardless of their country of residence. No changes here. Behind the scenes, we apply VAT rates for your country and alter the base net price. 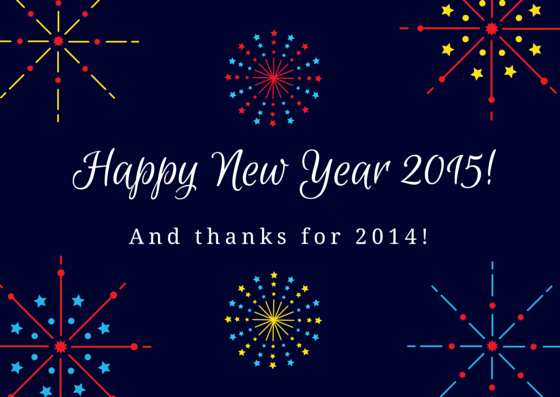 On behalf of the Wikidot Team I would like to wish all of you all best in 2015. 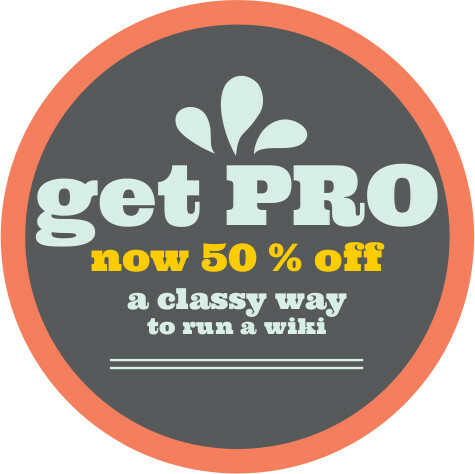 May you wikis be full of great content, gather devoted communities and be awesome! We are looking at 2015 to do some great things. 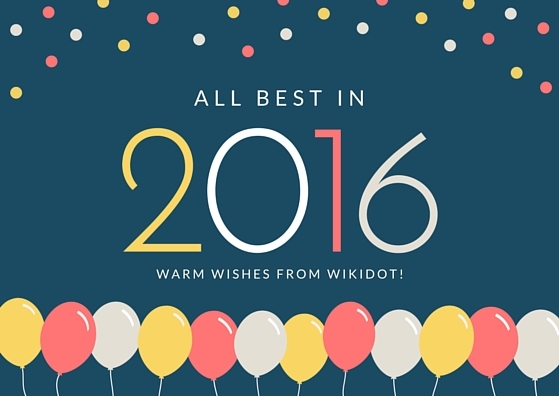 We will definitely do our best to keep Wikidot a top wiki platform in 2015!